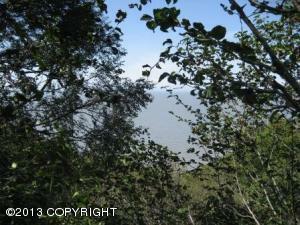 DESCRIPTION: 2.26 acre bluff lot close to Clam Gulch, with beach access. With underground electric. DRIVING DIRECTIONS: Sterling Highway to aprox. Mile 117.5, turn on Clam Gulch Road, then left onto Resolution. Follow road around and turn left on Discovery Drive,follow road around and property is at the end on right.